We have had a lovely month at Oak Valley. 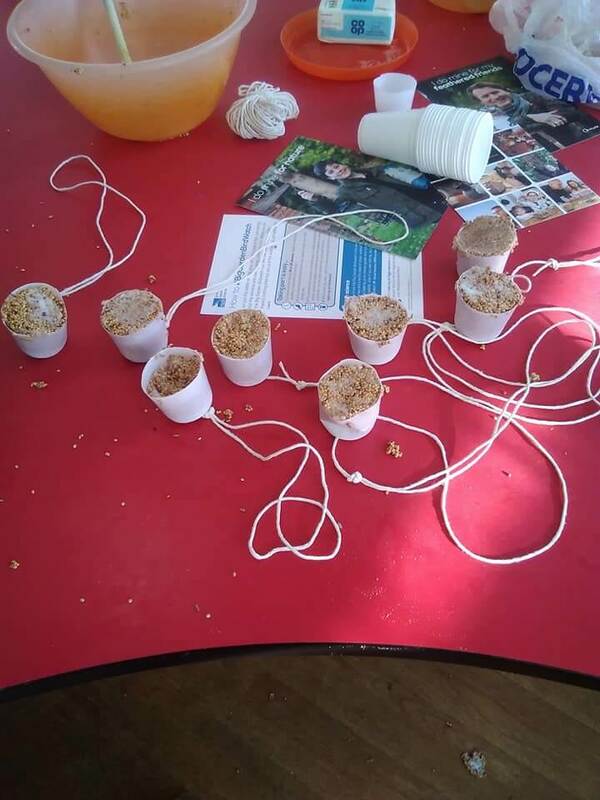 The mini heatwave has enabled us to make the most of the great outdoors starting with the ‘Big Garden Bird Watch!’ The children made their own bird feeders and binoculars and watched as the birds played on our garden! We spotted so many different types of wildlife! 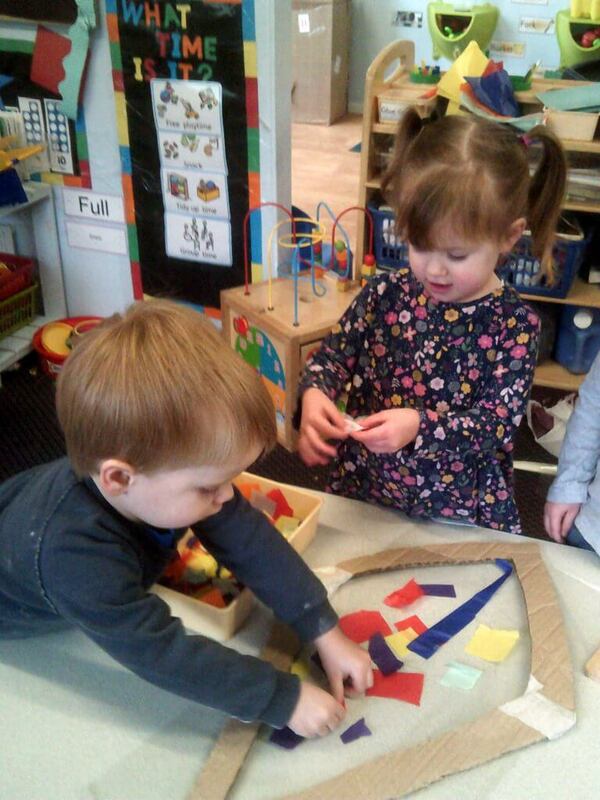 Pre-School invited their parents to our maths-themed workshop this month. 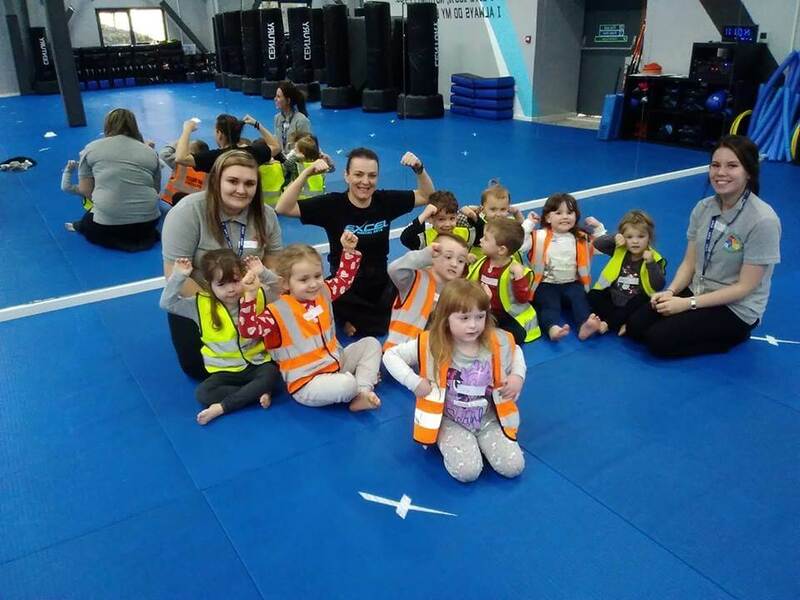 The children and their special guests took part in activities such as finding shapes hidden in shaving foam, mark making in the sand and weighing and measuring. 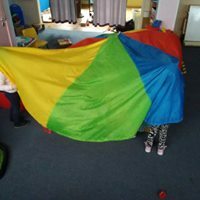 The fabulous feedback we received tells us the parents had fun and found it really useful to see examples in practice of how their children can learn through play and how they can implement these things at home. We enjoyed celebrating Chinese New Year this month. Our School Council decided we should mark the occasion by making lanterns and having a food tasting session. We then voted on our favourite Chinese dish. We finished the month off with a visit to Excel Martial Arts and Dance Studio. 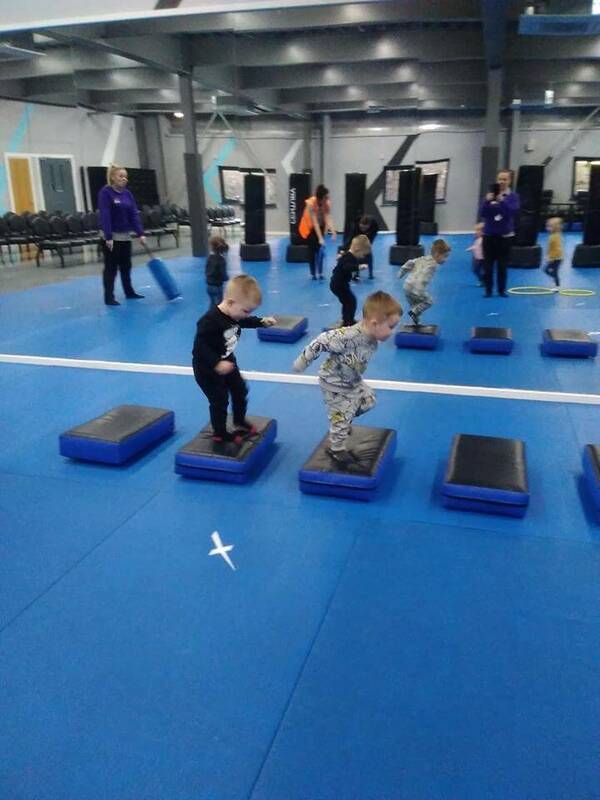 The children enjoyed having a taster session; they played games, learnt many new moves and took part in lots of exercise while doing the obstacle courses. Thank you Excel for letting us visit – we had a lovely time! Happy New Year to you all – I hope that you all had a lovely Christmas! We have welcomed 2019 into Kingswood with a few changes to our paperwork systems, some exciting activities and some sensory exploration. “eyLog” is our new software system (that has actually been running in the background for approximately a term now) and we went live for parents to have access to this new and exciting system this month. 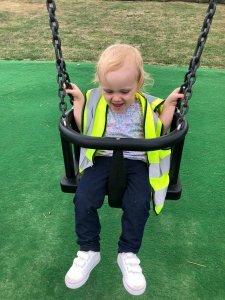 So far we have had some really positive feedback and parents are really enjoying receiving their weekly updates, pictures and videos on what their children have been getting up to! 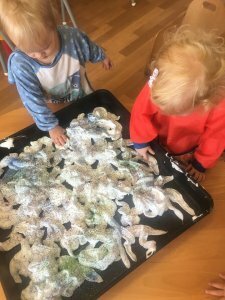 During the colder days we had in January the Babies showed a real curiosity about the frost and ice so we followed their interests and created some fun activities where they could explore and experience ice and what happens when it melts. Our Toddler Room has shown a real interest in kites recently so we embraced the International Kite Festival as a way to expand on this.The festival marks the end of Winter and the beginning of Summer months. 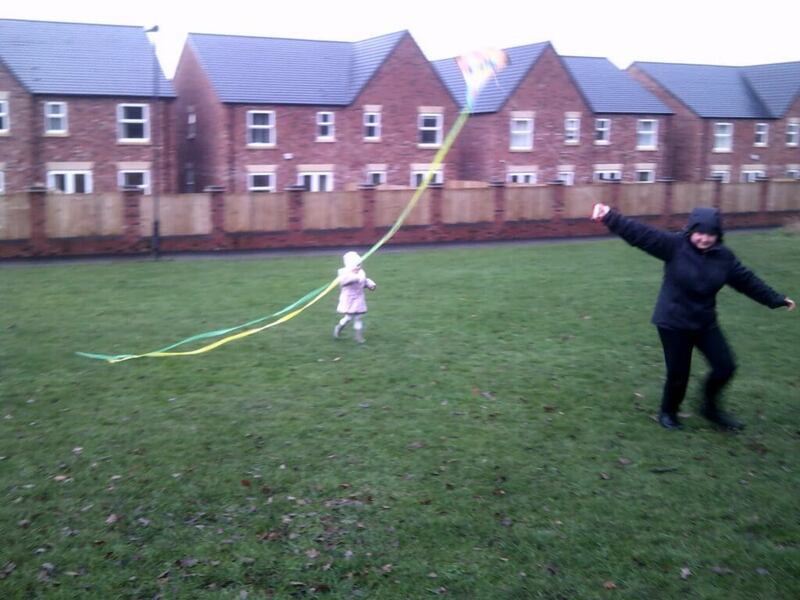 The Toddlers had so much fun designing and making their own kites and, of course, on the field running after them! Finally this month, it has been a real celebration of all things sensory! 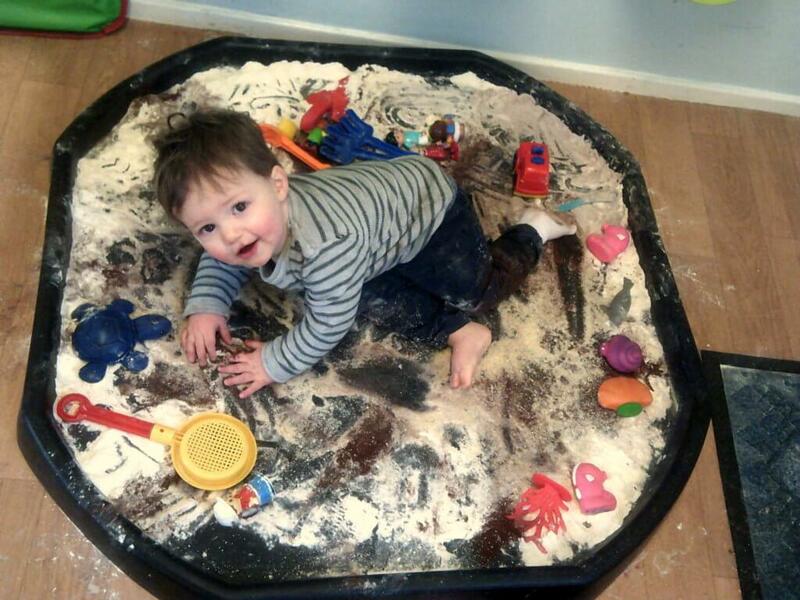 The Babies really enjoyed exploring a whole range of sensory activities on offer. They investigated the smell, touch and taste of the resources provided. 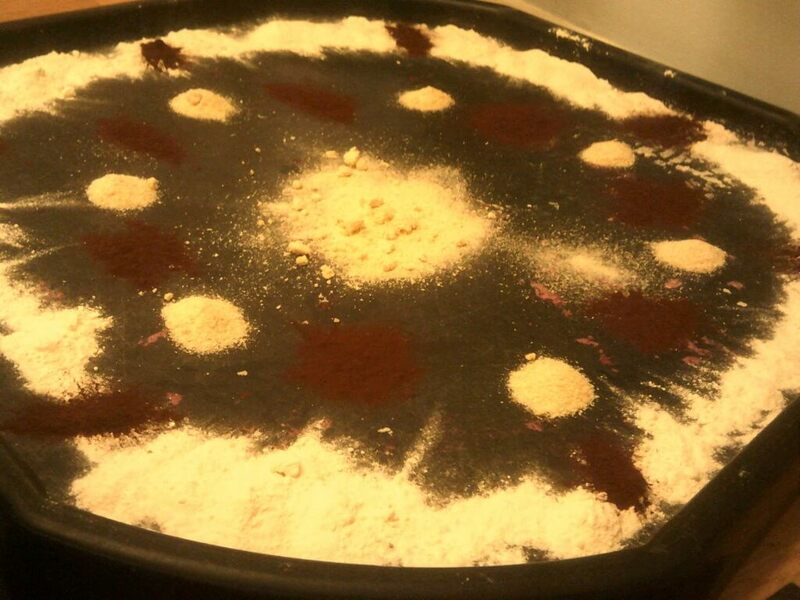 I think a few of the favourites on this occasion were custard powder, cocoa powder and Angel Delight powder! 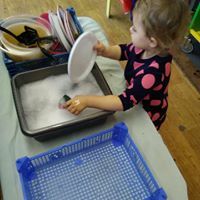 We have had a great month here at Kingswood Day Nursery and Pre-School and we are now looking forward to seeing what February brings – we will be exploring the topic ‘People Who Help Us’. 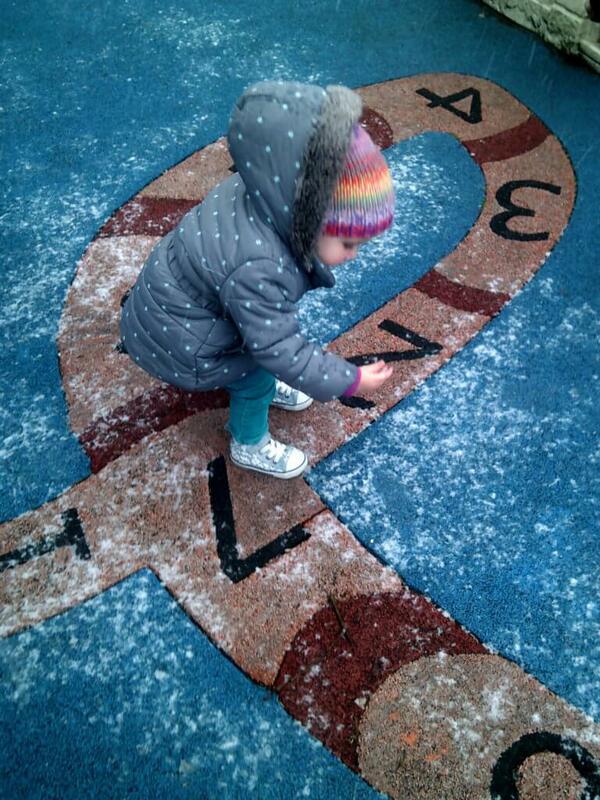 In December at Highgate we hosted a range of fun festive events! On 13th December we held our Pre-School Christmas Concerts. The children performed 2 concerts, one in the morning & one in the afternoon, for their loved ones. We had some great outfits, from stars to homemade Christmas tree dresses! They sang a variety of festive songs including Jingle Bells, Away in a Manger &, their favourite, When Santa Got Stuck Up The Chimney! The audience got involved with the actions & sang along; a great time was had by all! All the children in the nursery then enjoyed their Christmas parties, with a special visit from the big man himself! Santa was very busy delivering presents to all the children & Pre-School had lots of questions to ask & stories to tell him! The children had a delicious party lunch & also enjoyed various party games including pass the parcel & musical bumps. On Friday 14th December we all took part in Christmas Jumper Day to raise money for Save the Children. We successfully raised over £50 for the charity – thank you to everyone participated! On top of all these festivities, the staff had a training session on 11th December on policies & procedures. It was a really interactive session that proved extremely useful. We’re all now looking forward to a fab 2019 & all the upcoming events we have booked in for the Spring term. Press Release Fundraising Recognition for Highgate! We’ve been honoured by Parenta with a press release praising the staff of our Handsworth branch for the amazing fundraising efforts on behalf of the Sheffield Children’s Hospital. The fantastic efforts of the team – most notably Kelly James – deserved some celebrating. Press release from Highgate Day Nursery, Sheffield. 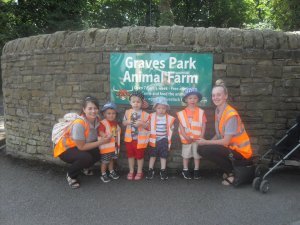 Staff from Highgate Day Nursery in Sheffield took part in a sponsored walk from Highgate to Sheffield Children’s Hospital and back. 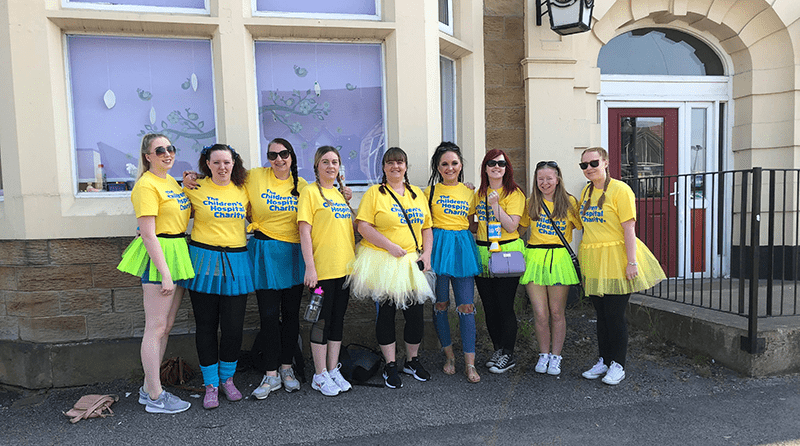 They wore Sheffield Children’s Hospital t-shirts and bright yellow and blue tutus to attract attention. Everywhere was really busy as it was the day of the royal wedding and lots of people spotted them, kindly donating in the buckets they carried. The walk was even more of a challenge as it was a very hot day in the middle of a heatwave! 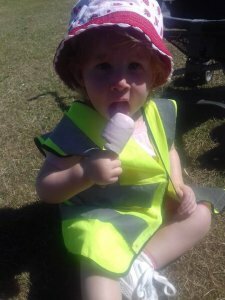 In addition, the nursery took part in a sponsored walk with all the children within the setting. 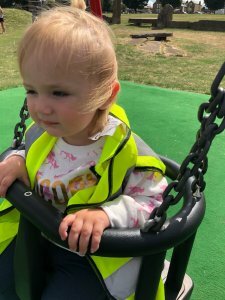 Babies and toddlers explored the garden in a ‘bug hunt’ while the pre-school children went for a walk around our local area. They also raised more money by encouraging parents to bake for their cake sale. 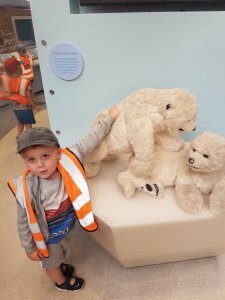 In total, £1430.28 was raised which was enough money to receive a medium sized ‘snowflake’ for the schools snowflake project at Sheffield Children’s Hospital and the staff were invited to a light switch-on event, where they watched a presentation about where the money had been spent. The event was attended by BBC Look North who aired the event live on TV! 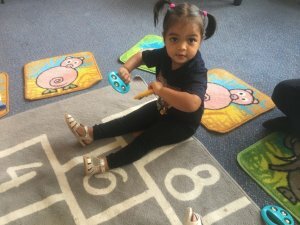 Highgate Day Nursery in Sheffield is part of Early Years Care & Education Ltd which has four settings in Sheffield. The hospital is Sheffield Children’s hospital. Kelly James at Highgate instigated most of the fundraising activities. She said; “We are all so proud of all our staff and children at the nursery and the effort they have put into their fundraising”. 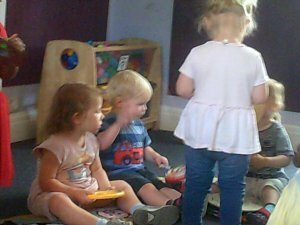 The children have had a very busy month at Oak Valley Day Nursery. 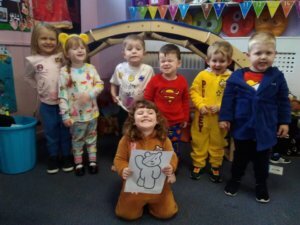 November has seen us raising awareness for Children in Need. 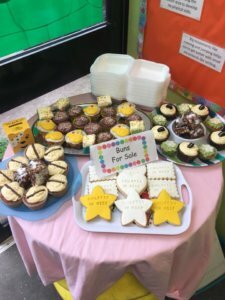 The children and staff came to nursery wearing spots or pyjamas and hosted a bake sale to raise money for this great cause. We managed to raise an impressive £75.23 – thank you to everyone who helped us! 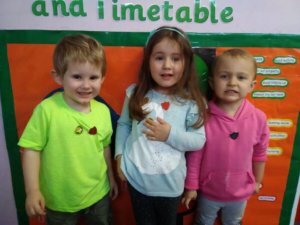 During November we elected a new Pre-School council. 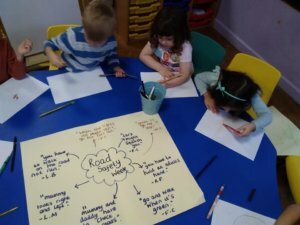 Their first job was to discuss Road Safety Week and think about why it is so important. The children came up with great ideas of how to stay safe and how we could include the younger children in the fun. 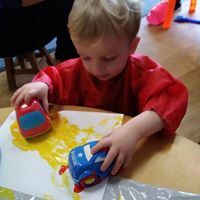 The Babies & Toddlers enjoyed the ideas Pre-School came up with and had fun making different marks with the toy cars and paint. At Oak Valley we try to encourage independence in all aspects of our day. 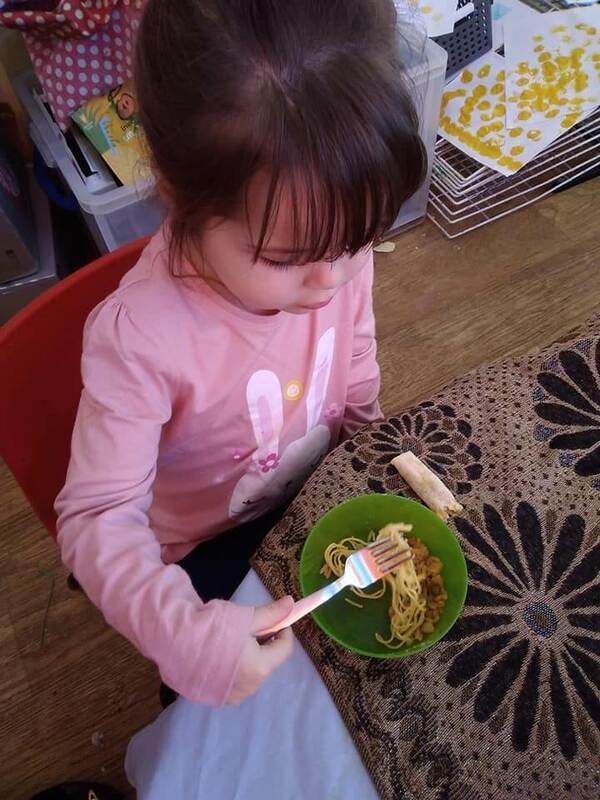 The children are already used to preparing their own snack and using self-service at mealtimes, but this month they have also been getting used to setting the tables by themselves and washing/drying their own pots. Well done everyone! The rainy weather hasn’t stopped us being active in November. 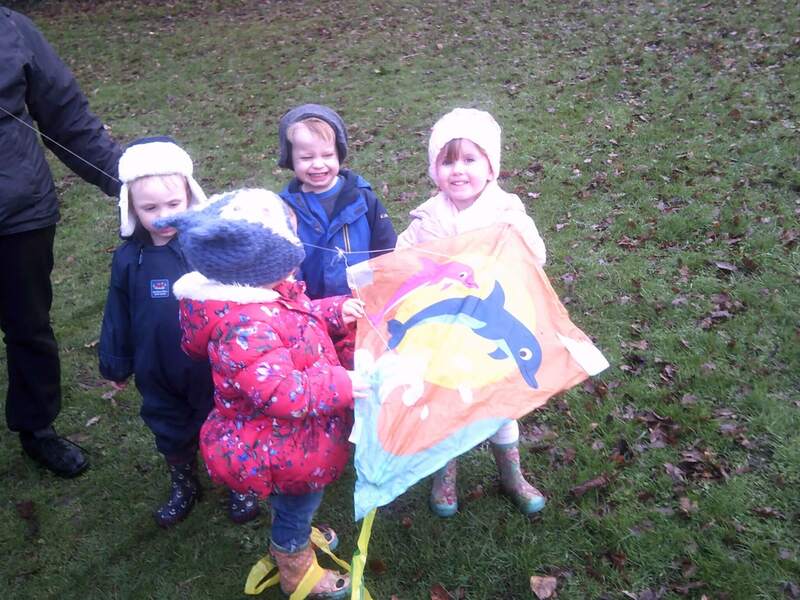 As well as playing outside, we have also been using lots of energy playing parachute games, which has helped us with our numeracy skills and colours. Mini Movez have been to see us again this term and taught us some new dance moves for us to practice daily! by preparing their letters to Father Christmas. We posted these letters on the way to the residential home, where we finished off the month by singing Christmas carols to the residents. Look out for our other festive activities including our Christmas party, workshops, carol concert, visit from Zoolab and a special visit from our Pre-School elf! 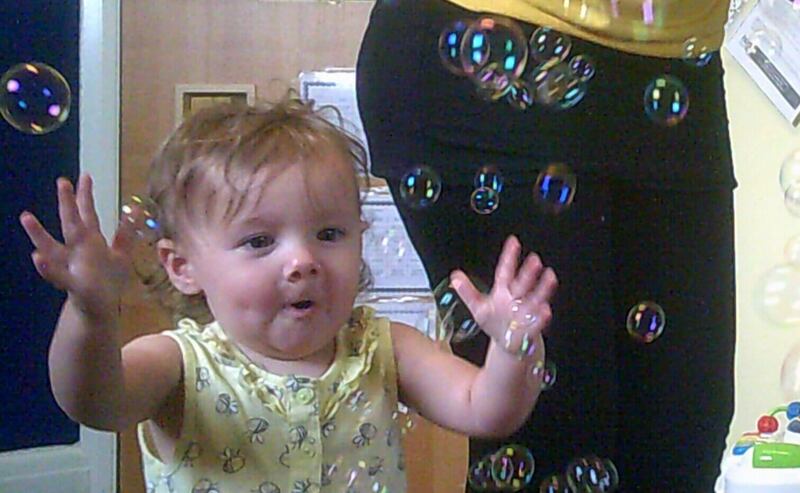 October has been a busy month for us here at Kingswood Day Nursery and Pre-School. We would like to share all of our fun, exciting, engaging and thought provoking activities with you. First of all, please join us in sending massive congratulations to Laura Standering and her husband Mark on the birth of their baby boy! Rowan Christopher Daniel Standering was born on Sunday 21st October 2018 at 1.25am, weighing 7lb 13oz. We all wish them all well and can’t wait to meet baby Rowan! 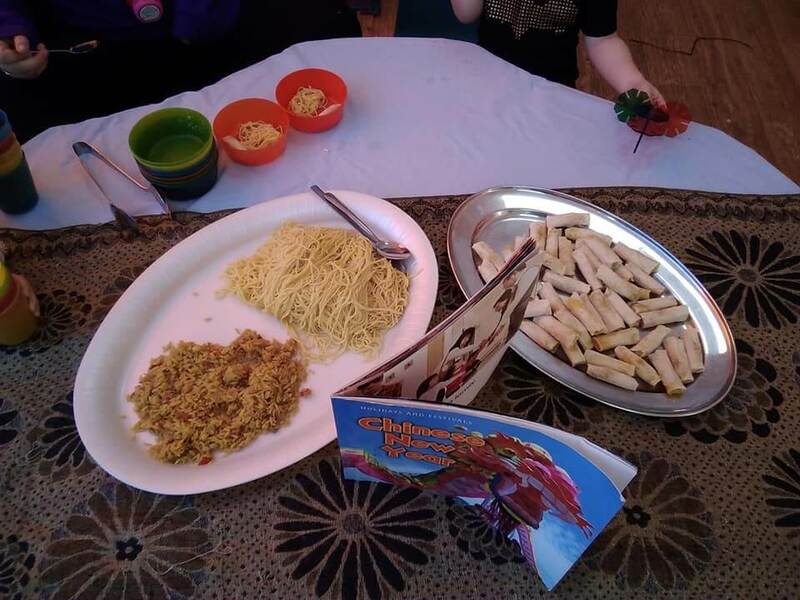 Baby Room have been exploring different textures during our sensory play sessions, they particularly enjoyed the cooked spaghetti and custard! The Pre-School children have had lots of fun outside exploring the tyres, making obstacle courses, balancing and concentrating on stepping from tyre to tyre. They also worked well as a team and showed fantastic imagination by creating our train and deciding that they were off to the seaside! The Toddlers have spent lots of time and effort growing their own tomatoes. They have taken good care of the plants by making sure that they provided them with plenty of water to help them to grow. They looked after them so well that the tomatoes grew well and turned a lovely ripe red. The group were so pleased when they could actually taste the tomatoes that they had worked so hard to grow together. Wear It Pink was a fun-filled day with lots of activities. Favourites were definitely the baking and the painting. The Pre-School children did a great job of weighing out all the ingredients using the scales and getting the measurements just right for some tasty buns. The staff helped the children to develop their technology skills and take some risks by using the electric whisk to mix all the ingredients together. The children were all very proud of their achievements. The Babies really enjoyed the painting; exploring the texture of the cold paint on their hands. Thank you to all the children, staff and parents for baking and bringing there produce to our bake sale. Thanks to everyone’s hard work and contributions on the day, I am pleased to inform you that we raised a brilliant £60.00 – well done everyone! If you missed our fundraiser you can still donate by going to the Wear It Pink website. Halloween at Kingswood was a hocus pocus time! 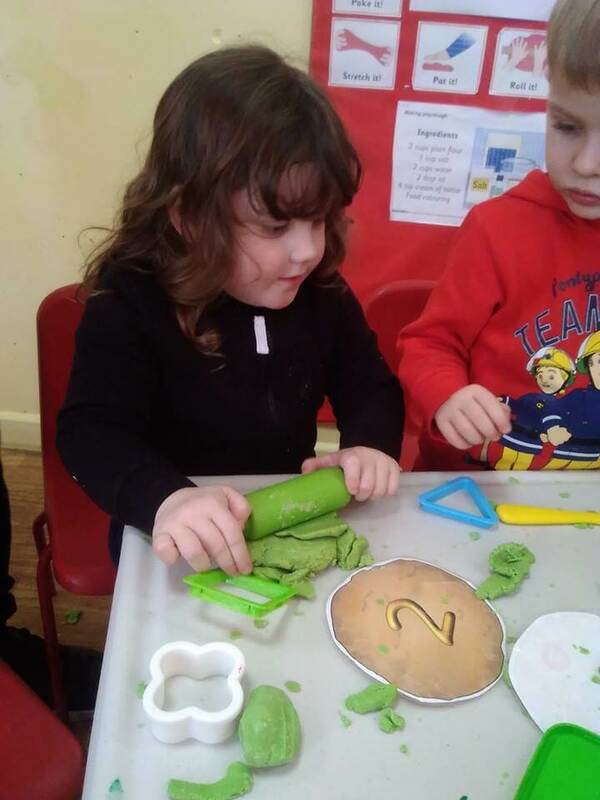 We had some super spooky activities throughout the week which included making potions, baking monster buns, creepy crawly play dough, pumpkin exploration, wriggling rice pictures and loads more. Here are a few photographs of our Halloween themed week. I think the children enjoyed the Halloween party and the dressing up the most! 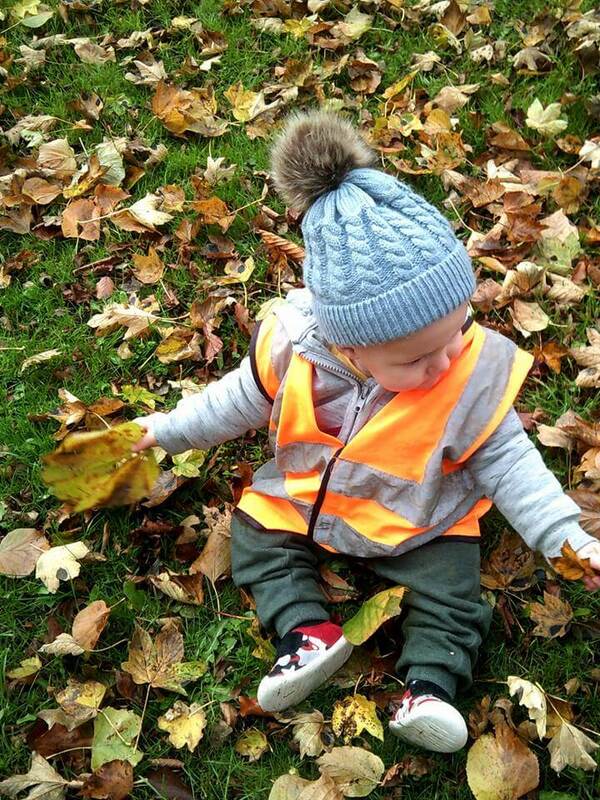 The Babies had an exploratory afternoon over on the local field to discover different Autumn materials. We found some lovely conkers, leaves and twigs which we are going to be using for our Autumn Day Workshop. The children especially enjoyed the crinkle and rustling of the leaves. Finally for this month, we wanted to share our Babies’ incredible artwork. 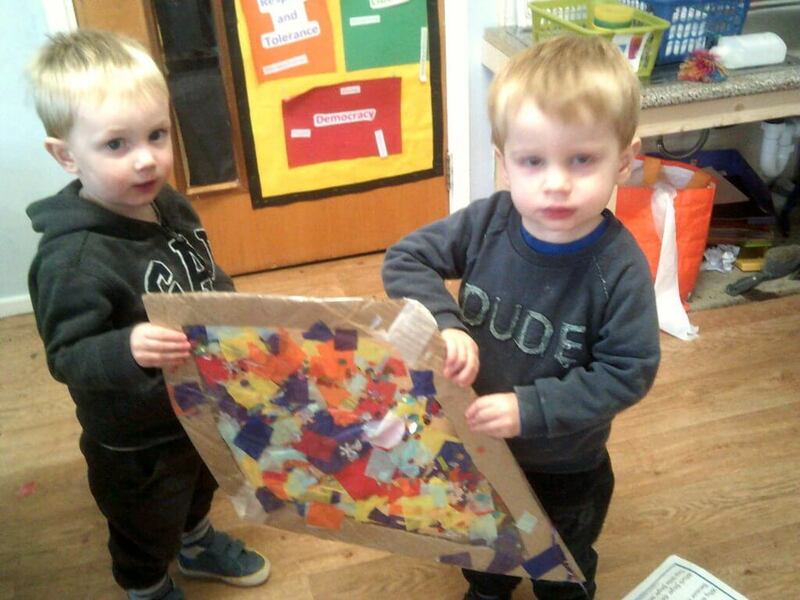 They are getting prepared for bonfire night by creating this master piece together as a group. 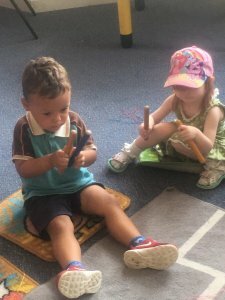 The babies loved the bright colours and showed particular interest in the patterns that their cardboard fireworks made on the black paper. I am sure they will enjoy watching the real fireworks on Monday 5th November. It has been an exciting start to Autumn. 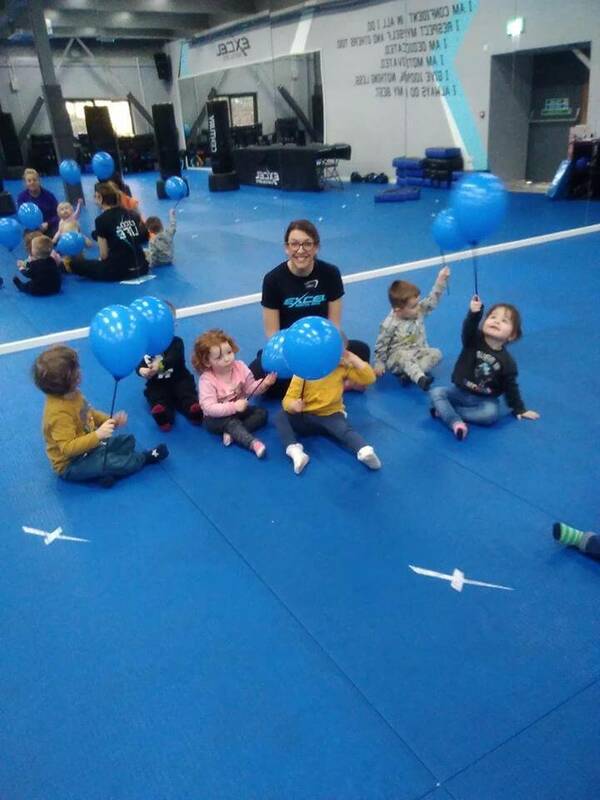 September at The Little School House started with a visit from the ever popular Mini Movez; they come into the setting to engage our Toddler and Pre-School children in fun physical activities. 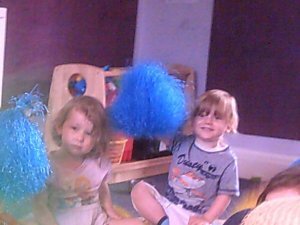 These sessions consist of some themed activities; this time it was ‘Safari’ which saw the children involved in creating their own unique variations of different animal sounds and movements, followed by some excellent cheer-leading involving pom poms and lots of energy and enthusiasm! 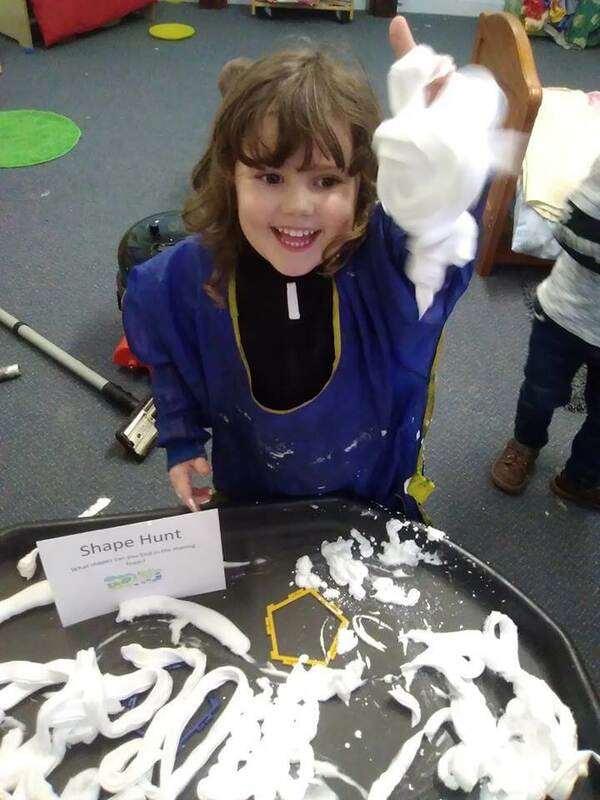 Our loose theme of ‘Space’ has seen all our age groups participating in numerous activities surrounding the planets; Pre-School learned about the different names and their climates, as well as learning about different methods of space travel and constructing the planets for a display. The children thought it was out of this world!! 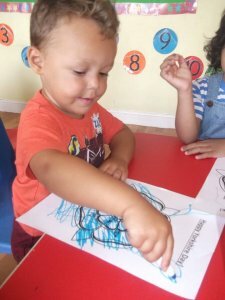 While our budding astronauts were busy upstairs, the Babies and Toddlers also had fun creating their own unique space designs such as stars, galaxies and their own interpretation of the planets. 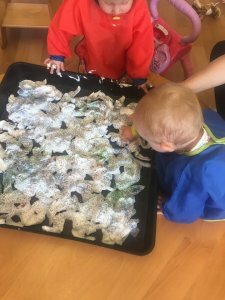 These messy activities were another great way for our early learners to explore different sensory experiences and learn through play. We also took the time to host a Princess and Pirates day charity event in aid of Cracker Jack Children’s trust which was a great success. The children came in their fancy dress and really got into their characters. They enjoyed making props for their costumes and demonstrated some fantastic role play. So what’s next for The Little School House? The children and staff are all looking forward to our Pre-School Autumn workshop & activities for Road Safety Week, as well as lots of upcoming festive activities including our Christmas Concert, Christmas Party, Christmas Jumper Day for Save the Children, and Baby Room Christmas workshop. Here at Highgate we’ve had a busy August! We celebrated Yorkshire Day by creating Yorkshire Rose flags, decorating pictures of a Yorkshire Rose & the children hosted their own mini tea party, enjoying scones with jam & cream. 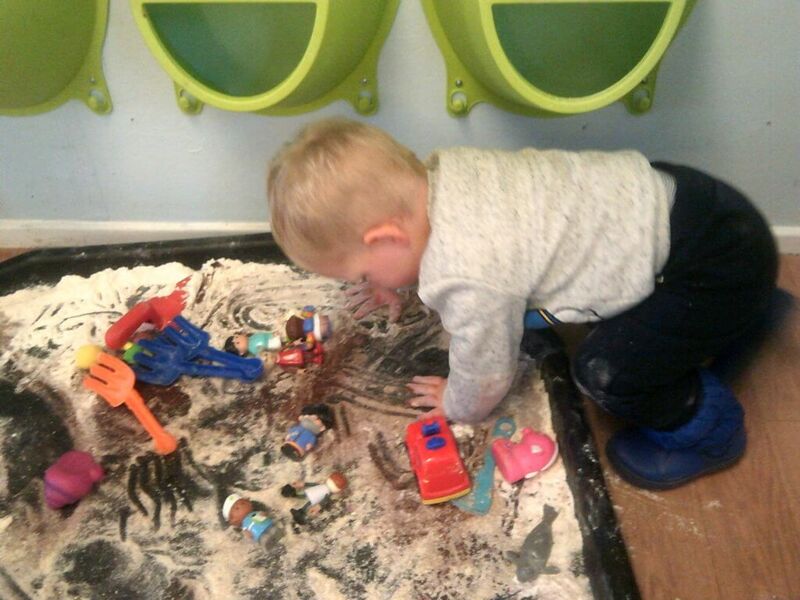 We have revelled in lots of different sensory activities, exploring different textures, smells & tastes. 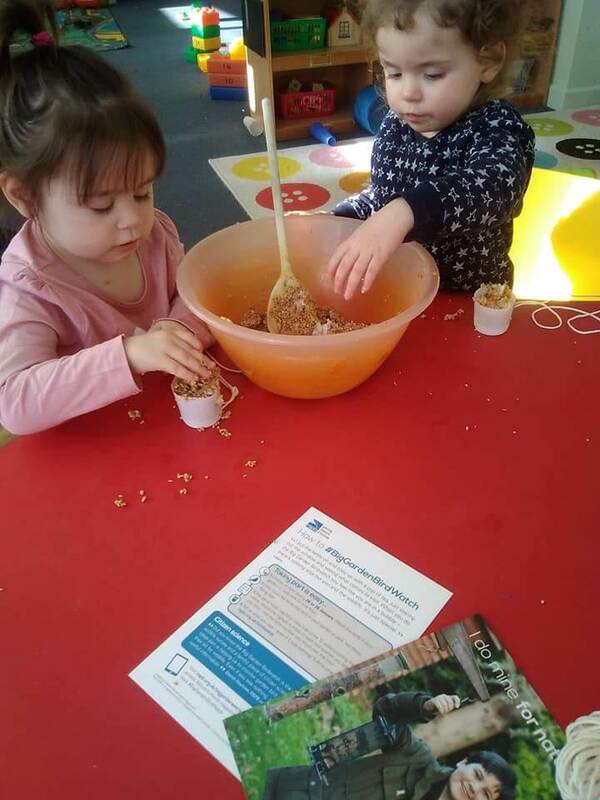 The babies loved getting messy in the beans & Pre-School relished tasting & exploring different hot & cold foods. 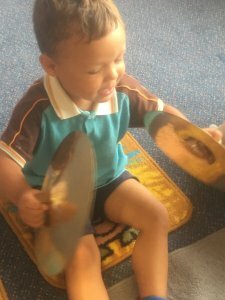 We held our first introductory session of ‘Rhythm Time’ with our Babies & Toddlers. 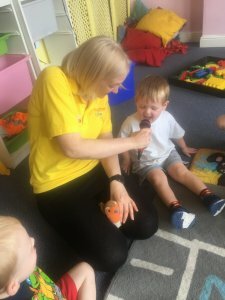 The children explored sound with a range of instruments & sang into a microphone, which helped with confidence building & self-esteem. 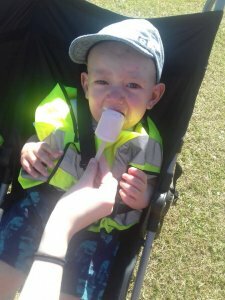 We made the most of the beautiful summer weather with the children partaking in many trips out to the park & surrounding areas. 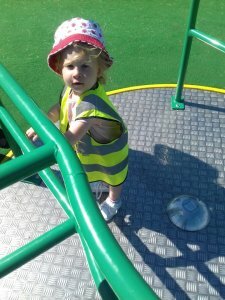 They enjoyed playing on the swings & slides, & played group games on the grass. We also made frozen yogurt pops to enjoy. We are now looking forward to the start of a new term & lots more exciting experiences during the Autumn & Winter! However unlikely it may seem to be, we’re suddenly in August drawing the year to a close! Although I usually leave the blogging to others, I’ve decided to proffer this in addition. Firstly, I’d like to start by congratulating our four fantastic settings and their Managers on what has been an amazing first year to our new and improved Company. 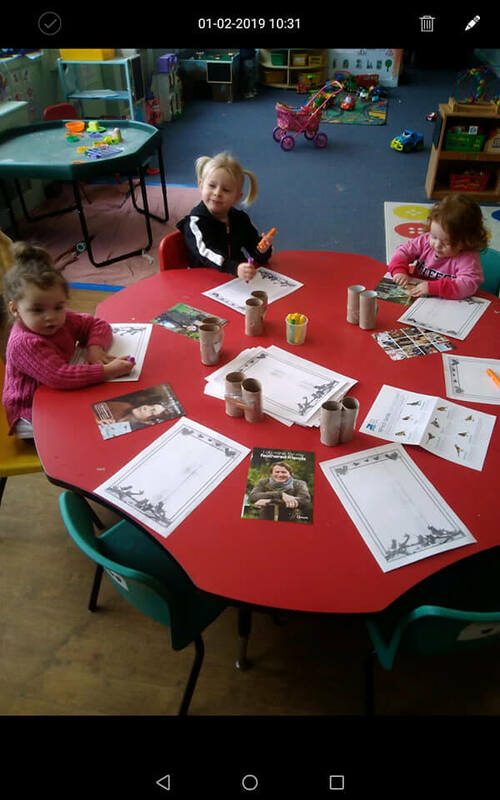 We’ve seen an abundance of visitors into nursery, trips out for the children, workshops which lots of our current families will have participated in and enriching extra-curricular events such as Zoolab, Mini Movez and pottery painting. 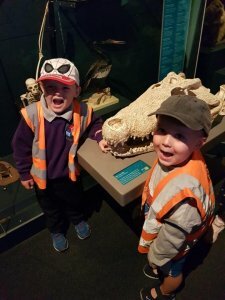 We’ve introduced our Facebook pages which have had a brilliant reception across the board, particularly in terms of keeping parents informed of upcoming occasions and being able to see photos in a timelier fashion. We’ve also, obviously, released our new website with this blog feature! A year ago, the owner made the decision to employ me as an Area Manager – I am the person who monitors progress in all our branches and provides support to the Managers in all areas of administration, staffing and the general running of the settings. 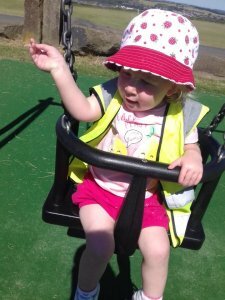 Together, we then decided to employ an overarching Special Educational Needs Coordinator to support the many children we cater for with additional needs – we found Clare Hough who slotted in so perfectly and is now considered invaluable. Next on the agenda in our bid to boost our quality was to find a Quality Practice Manager to spend time in each of the branches evaluating the environments we have on offer and the practice of our staff – Anna Cam came onboard and superseded our hopes and expectations. She does all of what we wanted as well as supporting staff with feedback, targets and tailored training, making her priceless. We’ve presented a multitude of enriching aspects to how we run our settings over the year – the majority of parents now take advantage of being able to pay their monthly fees by BACS transfer; a termly newsletter is now sent out keeping the information streamlined, more relevant and up to date; ‘Fresh Fruit Friday’ is on offer in each branch on the last Friday of each month providing a tasty, free snack and a great opportunity to model healthy eating choices; a lending library is in operation in each of our settings encouraging children and parents to share literary opportunities together at home; the nursery menus had a huge overhaul which gave the children the chance to experiment with lots of new and exciting dishes that all take into account the recommended nutritional values and portion sizes; we’ve extended our opening hours to 7am-7pm Mon-Fri assisting greatly with many of our working families’ needs; last but by no means least, we’ve undertaken an enormous amount of maintenance and improvements across all four of our branches to ensure the environment is kept to a high standard for each and every one of the children we care for. There’s been a definite move towards striving for quality and, in that vein, we’ve been making conscious efforts to let our staff know just how valued they are. We’ve introduced Room Coordinators to enable people who’d like to progress in their career with us; several staff incentives to boost morale and keep motivation high have been introduced; and an amazing Christmas celebration which ended 2017 beautifully. Perhaps best of all, July saw the EYCE staff team embark on a ‘seaside jolly’ to Scarborough for the day! The trip was a treat from the owner to thank us all for an extremely successful year and to celebrate a year of the newly branded Company. It was a really lovely day with gorgeous sunshine, beautiful scenery and a relaxing boat trip, all perfectly topped off with an amazing fish and chip lunch! As I look forward to the new academic year, and more success for Early Years Care and Education Ltd, I’d like to say a huge thank you to all our wonderful employees and to all our existing families for their continued support. This month we’ve had a lovely time exploring in our new discovery garden. We found loads of bugs and minibeasts which we took back into the classroom to talk about. The children decided they wanted to feed their new friends, so gave them carrots and cucumber! 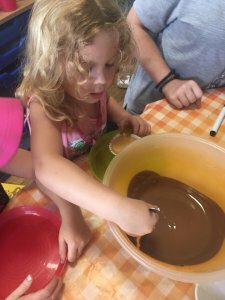 After enjoying getting dirty, digging and playing in the mud kitchen, they transferred their learning experience indoors and took full advantage of our baking supplies and made mud pies! 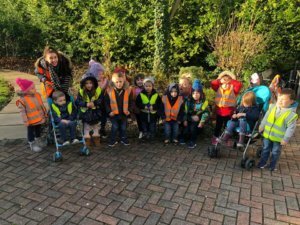 Our Pre-School council have been helping the environment this month! 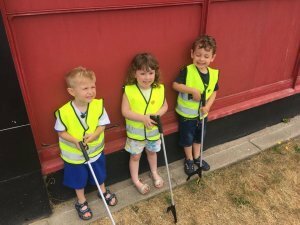 With the help of our hi-visibility vests and litter pickers we have been making our surrounding areas cleaner and tidier. Well done everyone! Sunday 15th July saw the EYCE staff team embark on a ‘seaside jolly’ to Scarborough for the day! The trip was a treat from the owner to thank them for an extremely successful year and to celebrate a year of the newly branded Company. It was a really lovely day with gorgeous sunshine, beautiful scenery and a relaxing boat trip, all perfectly topped off with an amazing fish and chip lunch!! 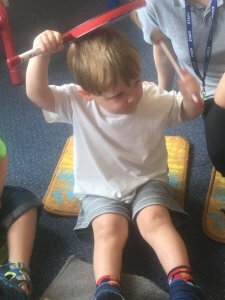 In addition to our regular ‘Mini Moverz’ session, this month we also welcomed in ‘Rhythm and Rhyme’. The children learnt lots of new songs and dance routines to help keep them active. We finished a lovely month off with our school leavers Graduation Ceremony and workshop. Good luck to our class of 2018, you will be missed! We’re certain you’ll all have a great time at school – don’t forget us too soon! !